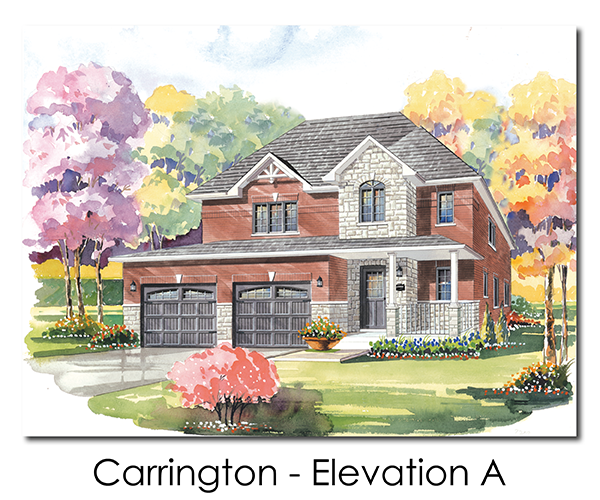 Grandview Homes is excited to announce their latest release of 68 fully detached lots. 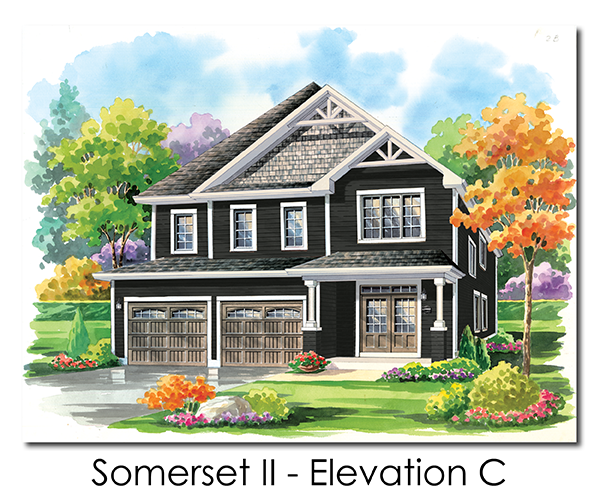 All of the Craftsman style homes in this release will include Grandview’s signature features of FULL brick or wood siding exteriors. 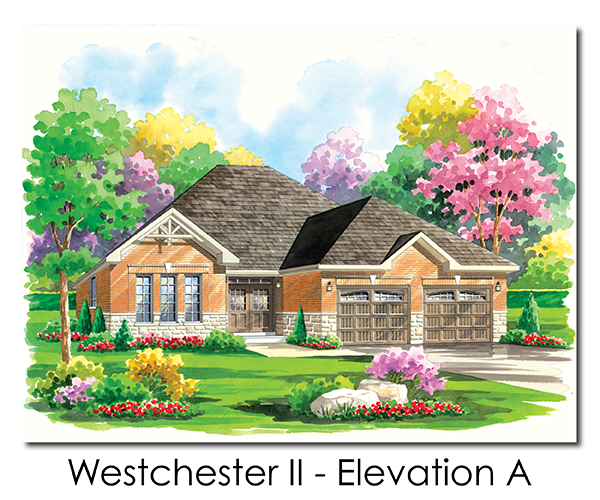 View Features, Floorplans, Site Plan and Pricing HERE.